#SJA2012: The contenders. Who gets your vote? The SJA will present its British Sports Awards in London on December 6, the results determined by a vote of the members of the world’s largest national sports journalism organisation. 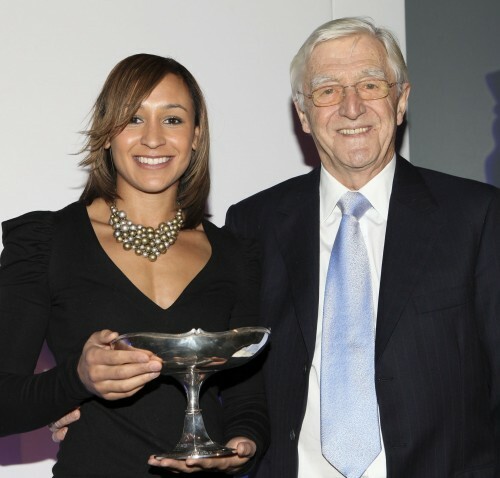 Jessica Ennis was the SJA’s British Sportswoman of the Year in 2010, receiving the trophy from SJA President Sir Michael Parkinson. Will she win the award in 2012 as Olympic champion? Here, for guidance only, is a prompt list of potential contenders, all now competing for the votes of SJA members. The only priority comes from you, the SJA members. Only full SJA members may vote. 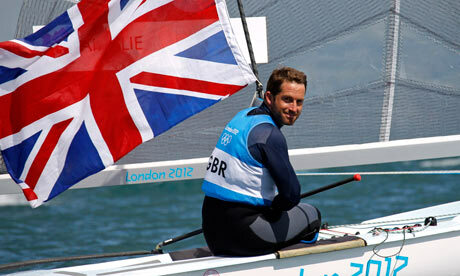 You must place your top three contenders in all three categories – Sportsman, Sportswoman and Team of the Year. You may only vote once, and you can choose whether to submit your vote online (which takes a matter of minutes) or by post. But you cannot use both, and duplicate votes will both be eliminated. Voting closes at noon on Monday, November 12. You may vote for whoever you wish – they need not be on this prompt list at all (though you need to ensure that you follow our rules on what qualifies for the team category). For more details on how to vote, click here. The winners will be announced at our all-star gala awards lunch at the Tower of London on Thursday, December 6. To book your ticket, click here.